If you’ve enjoyed the show so far, and would like to show your support, there are two things you can do. First, the easiest thing you can do is leave us a review on iTunes. Every review helps expose us to a bigger audience! 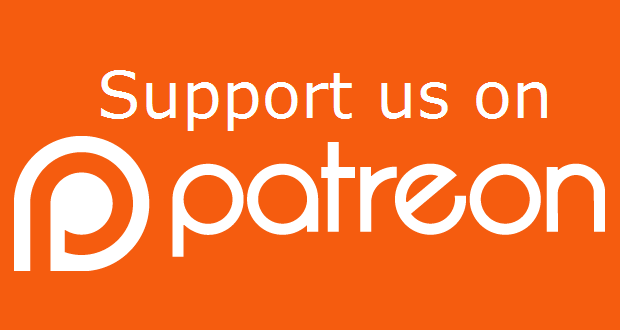 If you’d like to take it a step further, you are also welcome to contribute to our Patreon. Thank you!